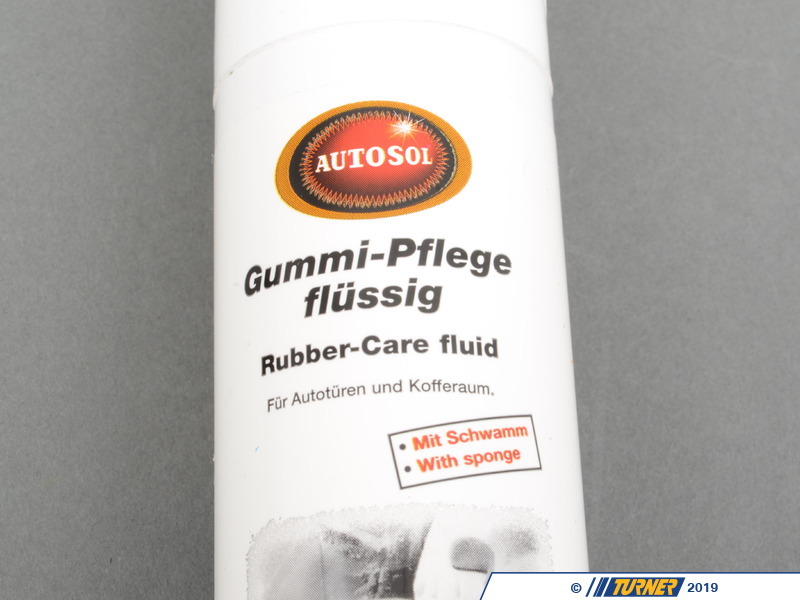 Autosol Rubber Care Gel Stick (75ml) is the same as Gummi Pflege Rubber Maintenance Stick that is no longer available from BMW, BMW Part # 82149407015 (82 14 9 407 015) just in liquid form with a foam applicator instead of a messy gel. 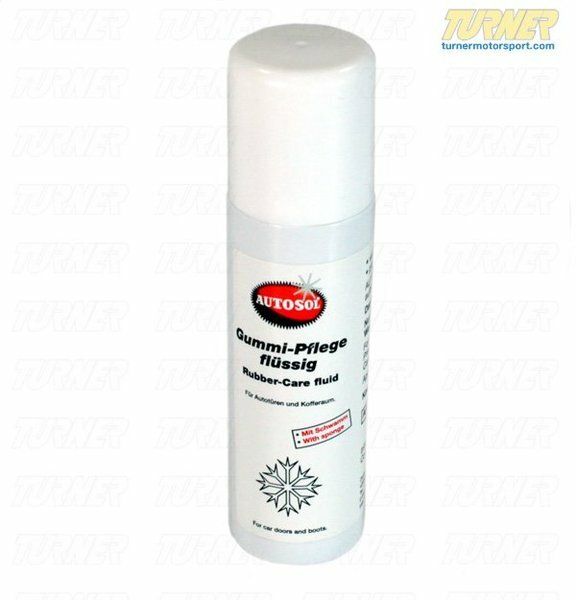 Perfect for protecting and revitalizing rubber seals such as sunroof, door and engine compartment seals. This silicone-based formula keeps seals flexible and repels water, preventing rubber seals from freezing in winter. 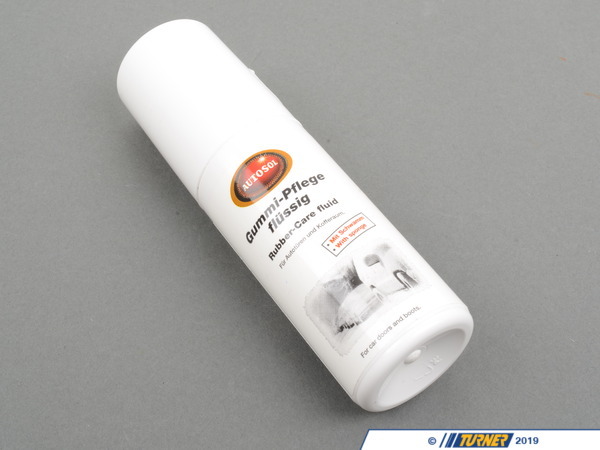 Also provides UV protection. 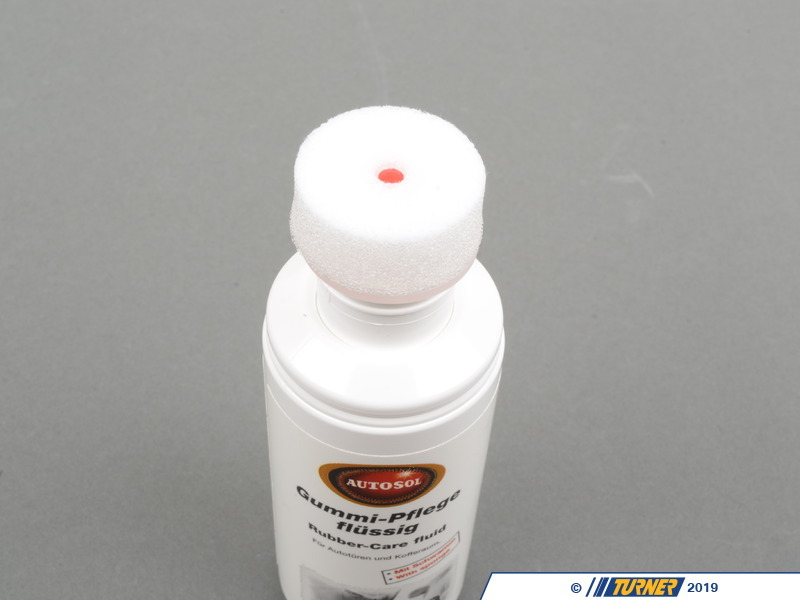 The convenient foam pad applicator allows precise application. Ships via UPS Ground to US/Canada only (cannot ship Air or Express).